Parenting the Challenging Child is Available! 19 years ago, I took my first LSCI training. 5 years ago, I helped develop the Parents Division of the LSCI Institute, founded on two training programs. 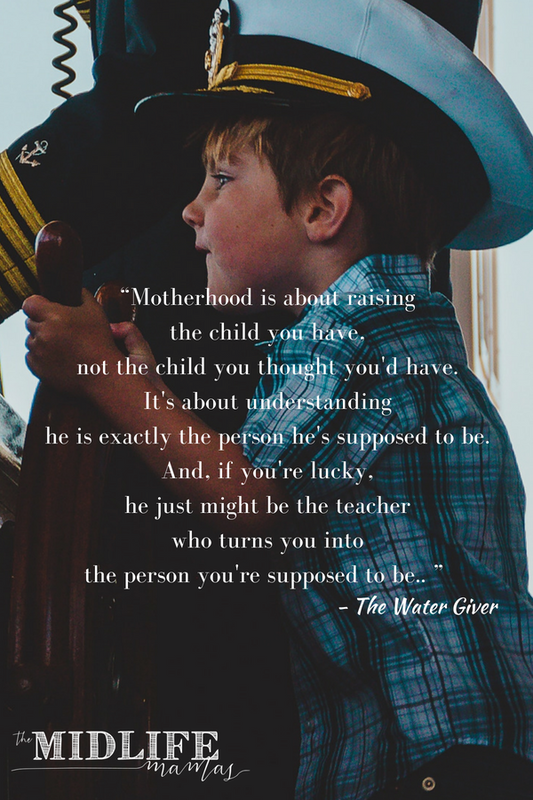 Last summer, I embarked on a new book project to translate LSCI concepts to the unique needs of parents and caregivers. 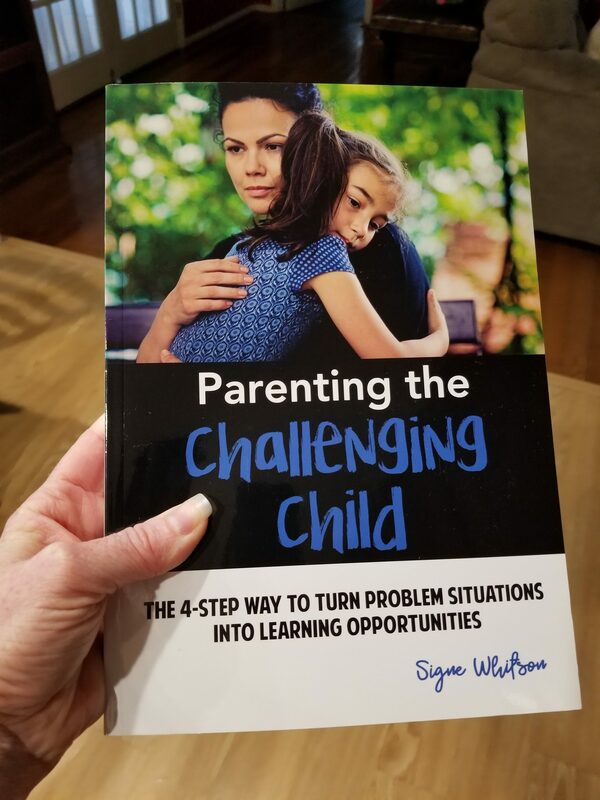 TODAY, Parenting the Challenging Child: The 4-Step Way to Turn Problem Situations Into Learning Opportunities is published. 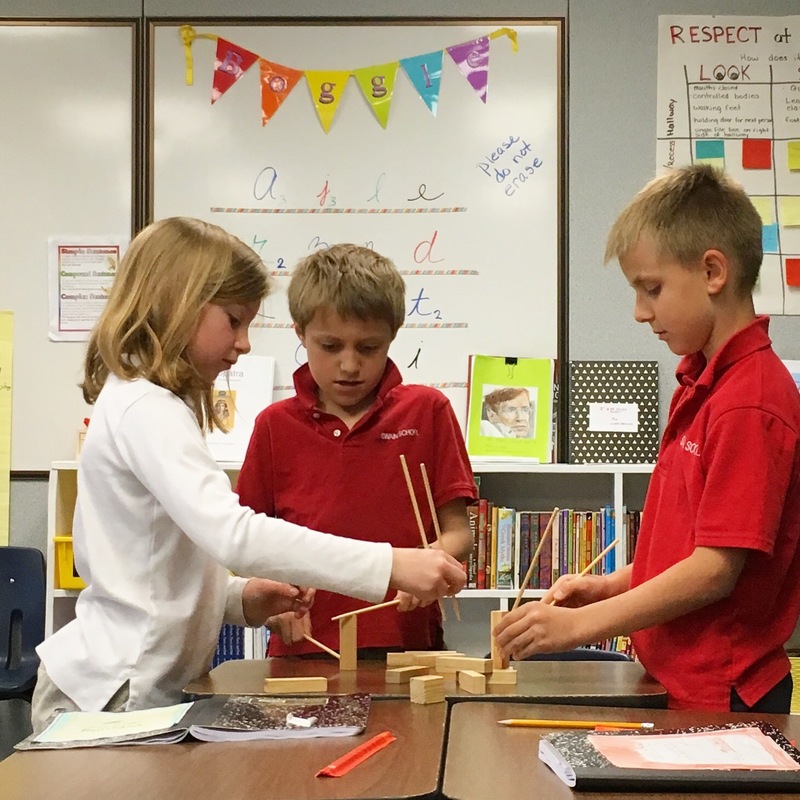 This month, I am working with my 3rd grade students on cultivating a growth mindset. 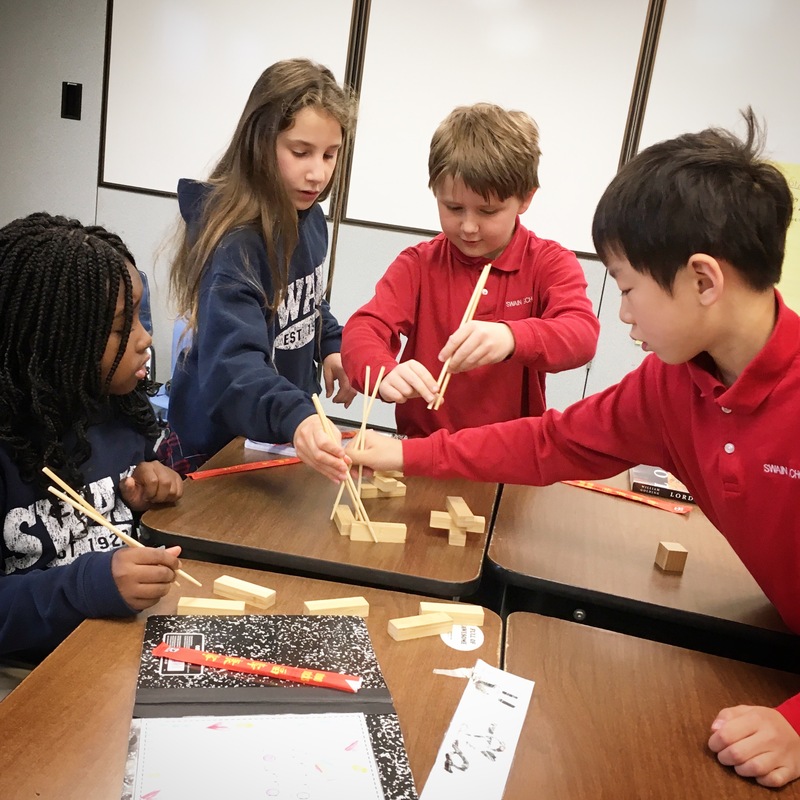 Today, I shared one of my all-time favorite lessons: challenging students to build the tallest possible tower out of wooden blocks–using only chopsticks. No hands! 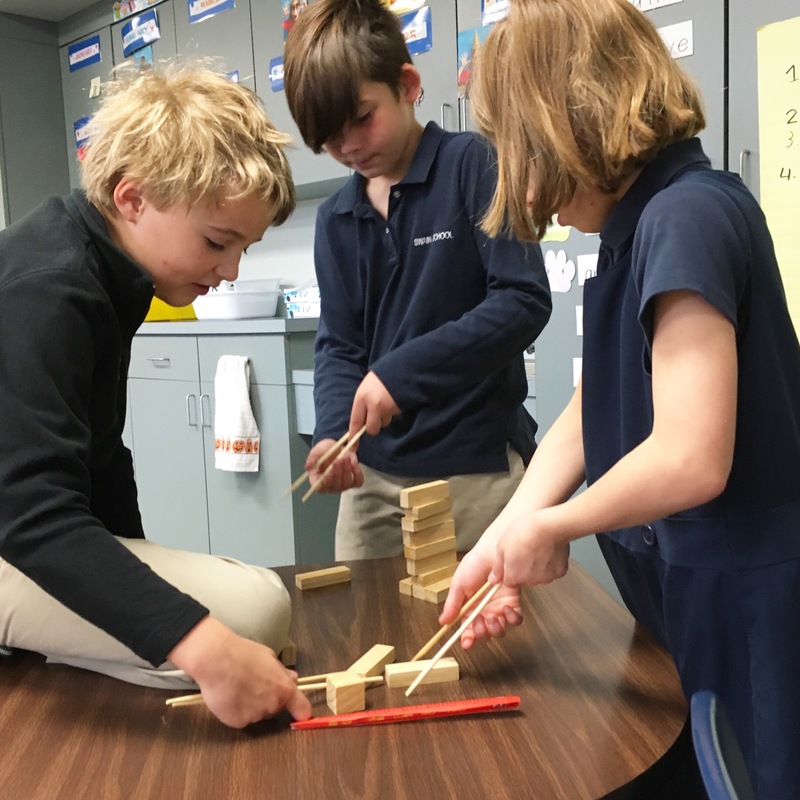 It’s an intentionally challenging task that gives kids the opportunity to persist, overcome obstacles, use positive self-talk, learn from mistakes, change tactics, and think outside of the box. Looking forward to sharing this with more students throughout the week! Smartphones, email, and social media connect us in countless ways but can also be blamed for muddling human connection like never before. 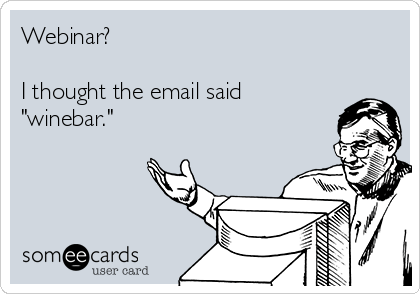 Indeed, the same technology that makes real-time contact and around-the-clock communication possible has, in many cases, drastically lessened the amount of time that human beings spend actually interacting. For the passive-aggressive person, who prefers to mask their anger and avoid direct confrontation, this technology paves the perfect path for their hidden hostility. This article, previously posted on Psychology Today, explains four reasons why passive-aggressive behavior thrives online. Today, I had the pleasure of spending my day with the 4th-7th graders at Pohatcong Township School in New Jersey. This is my fourth visit to the school in recent years and it’s so awesome to be invited back again and again by a team that is truly dedicated to social-emotional learning in addition to traditional academics. 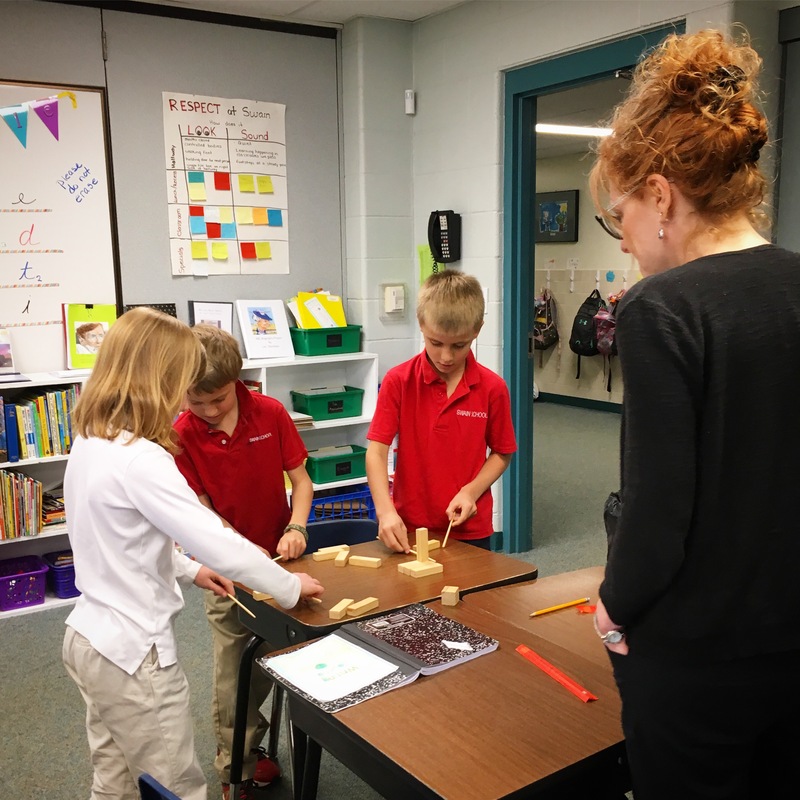 Last year, I spoke with kiddos about how the small, daily acts of kindness that they do in school are the most powerful way to bring an end to bullying. We also talked about the difference between rude, mean, and bullying behavior and how to best respond to each one. This year, we got into even more of the gray area and nuances of peer interactions, talking about the key differences between kidding around with friends and the kind of teasing that creates hurt and upset feelings. We were all on the same page with the fact that we like to laugh with our friends and that joking around is fun! 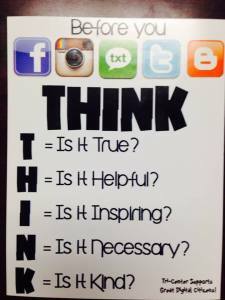 Because they could so easily agree that kidding around is one of the best parts of being friends, the kids did a great job at thinking through and identifying when a joke crosses the line into being offensive or unkind–and how to prevent this from happening whenever possible. We talked about what to do when we have inadvertently crossed the line and made a list of topics that should never (read: ever) be joked about. 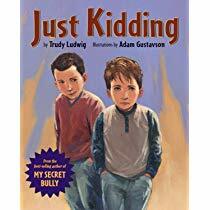 With the younger students, I also shared the story, Just Kidding, by Trudy Ludwig. The kids loved it! I got to share this autographed copy of the book (courtesy of the author) with one winner of a random drawing, which was a great keepsake! I taught eight back to back classes and loved every single one of them. Great kiddos with fantastic insights and lots of say. 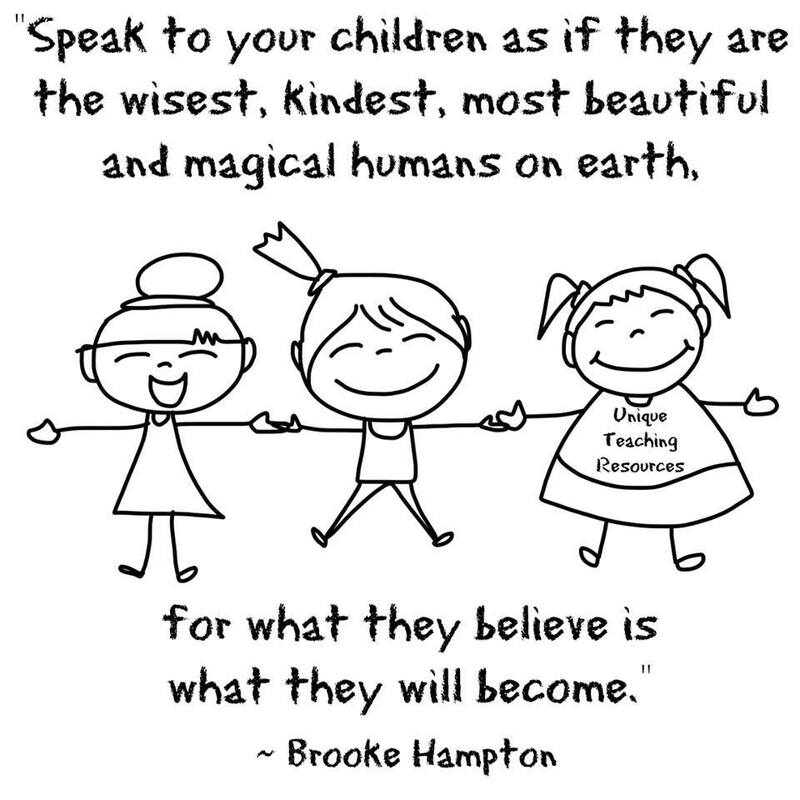 Our children are our best teachers. 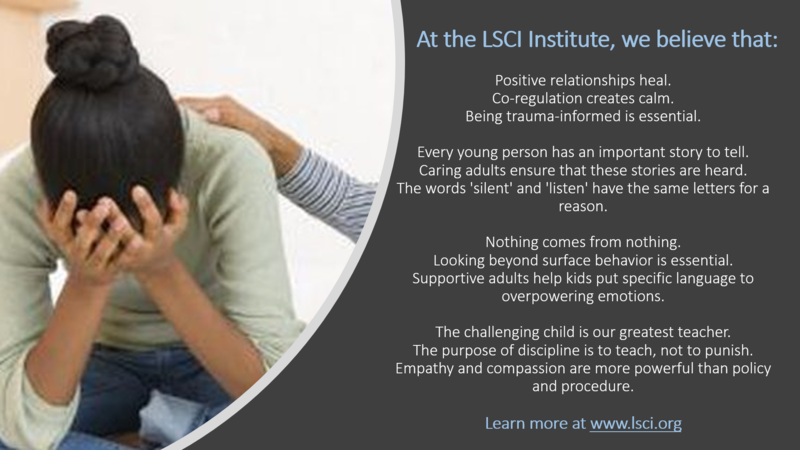 Check out the LSCI Institute’s new book and training programs, Parenting the Challenging Child, to learn strategies for de-escalating conflict situations and more effectively responding to the child that you have. 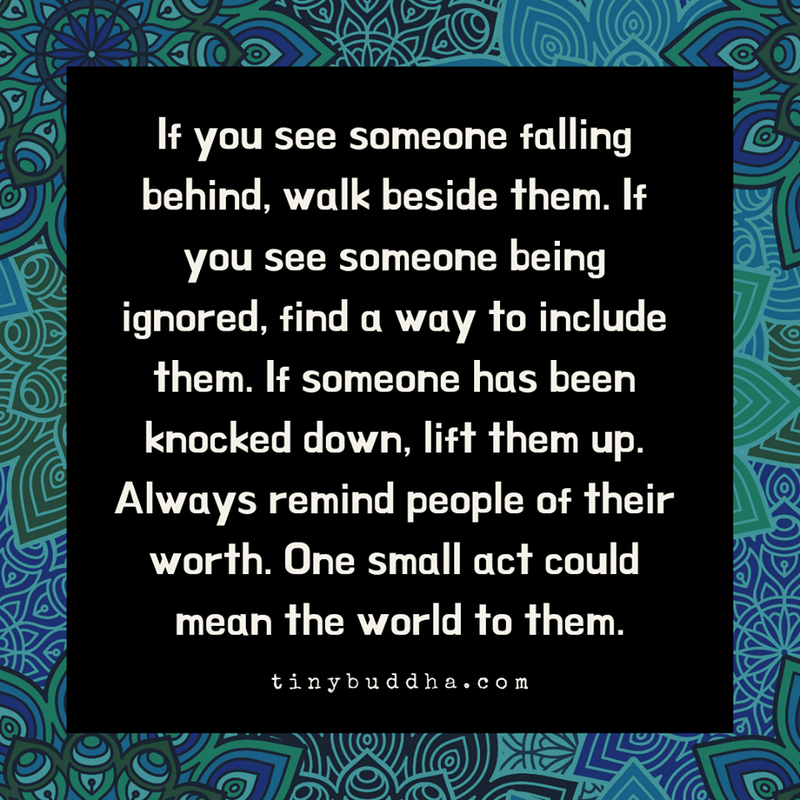 This month, I’m working with my first grade students on the power of kindness and the idea that the “little,” daily things we do to reach out to others can make the biggest difference. 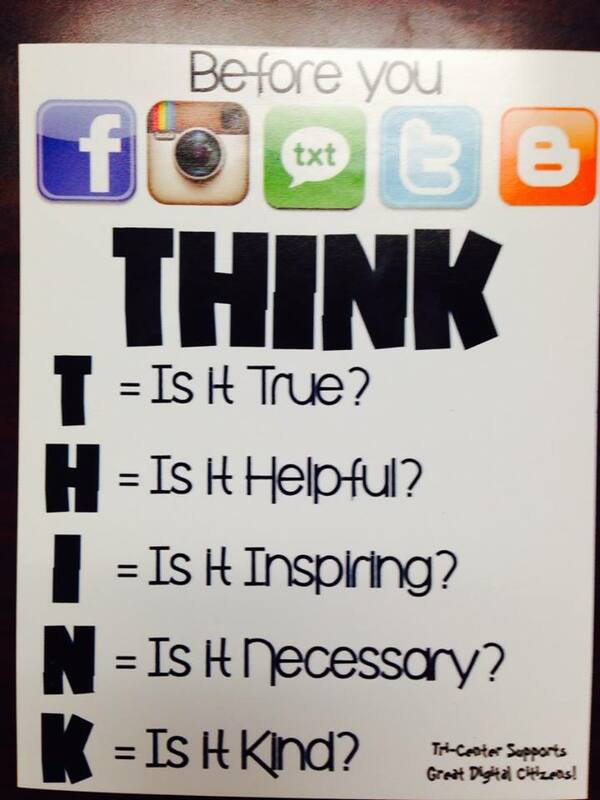 Making kindness a part of school culture is the most effective Bullying Prevention strategy.